I mean, to know how to proceed when you have made a light blink. What’s the connection between that and something as complex as a processor in the computer – with millions of transistors…? The link is digital electronics. 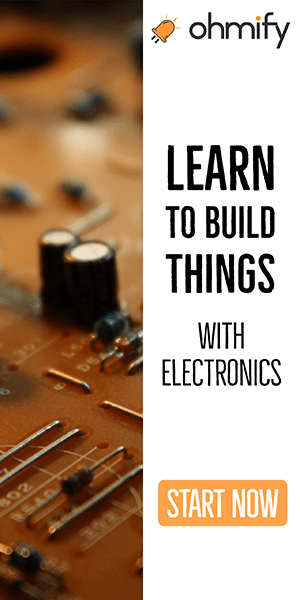 When you understand the basics of digital electronics, you will also start to see how a processor can be built. First, start by getting an understanding of ones and zeroes. And binary numbers. And how to convert between binary numbers and decimal numbers. 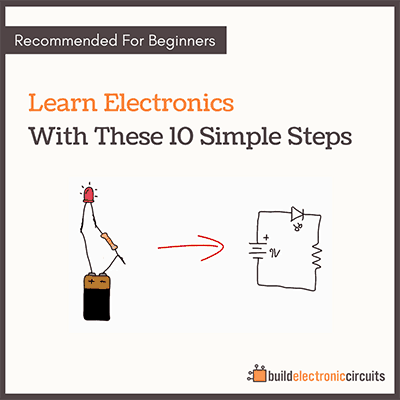 Then, learn about logic gates. And understand how these logic gates work with the ones and zeros. 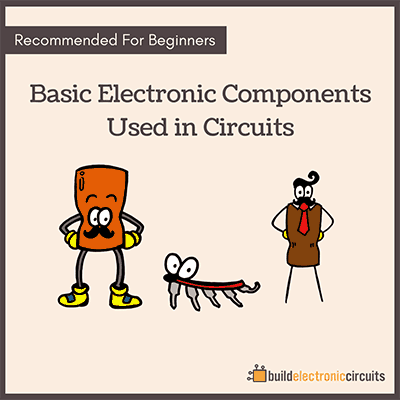 Figure out how the logic gates are constructed using basic electronic components. This way you’ll start to make connections between the real world and the digital world. 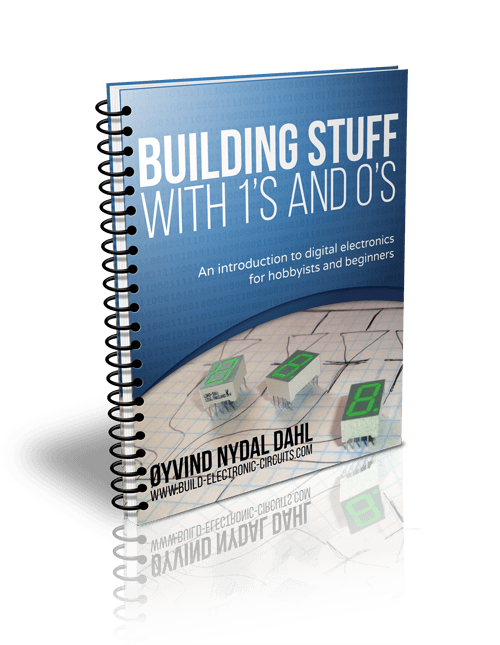 At last, look at how you can combine logic gates to create more advanced building blocks and memory. 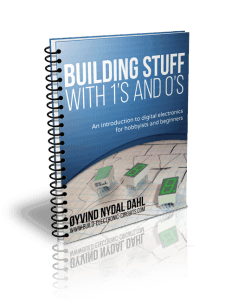 I have written an introduction to digital electronics that will show you how to do these steps. It’s called «Building Stuff With Ones and Zeros». And right now, it’s available as a bonus if you buy the «Curious Beginner» or «Dedicated Learner» package.